The EFL Championship is one of the most competitive leagues in England. It's the second-highest in the four-league system in England, below the Premier League, and above League One. The division is riddled with some of the oldest clubs in English football, such as Birmingham (1875), Bolton Wanderers (1874), Notts County (1862), and Stoke City (1863). 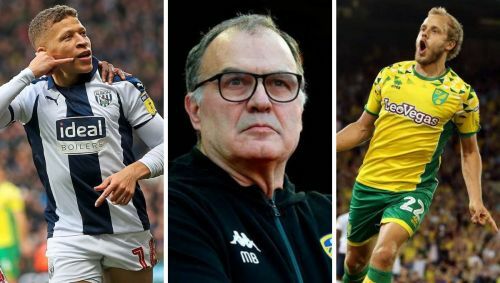 The Championship is also touted by many as one of the toughest leagues in the world; a season lasts for 46 games, which is one long slog for clubs unfamiliar with the division. This is one of the main reasons why teams are so desperate to get promoted. But, of course, what awaits you on the other side of promotion is the Premier League, where TV rights alone can generate revenue in excess of £100m for a club. Without any further ado, let's take a look at five clubs that could potentially get promoted this season. 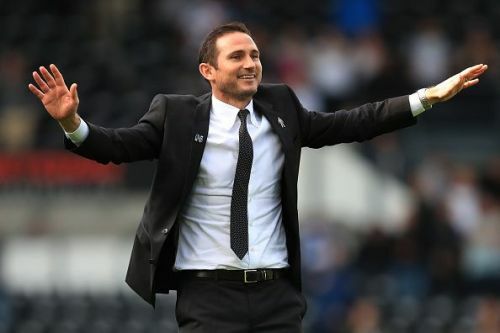 Derby County have been revitalised under Lampard's managerial tenure thus far, and sit comfortably in 6th place with 51 points. They're in a strong run of form right now, and with their latest signing, Ashley Cole, in at left-back, they could certainly be a force to be reckoned with now we're in the final quarter of the season. Harry Wilson, on loan from Liverpool, has been outstanding for Derby, scoring 12 goals, despite being a midfielder. He's only 21 years old, but Wilson is playing virtually every game under Lampard, which illustrates just how important he is to the team. It helps tremendously that Derby County's strikeforce has been on top of their game, with a total of 32 goals coming from their six main strikers so far. In particular, though, Jack Marriott has been leading by example, scoring 10 goals in 20 appearances. The reason why I believe Derby will get promoted this season is primarily due to their style of play: it's fluid, dynamic and quick, and opposing defences are never quite sure how to stop them. If the strikers don't manage to score, then a midfielder like Harry Wilson will find a way.